John Smith was a member of the 12th Regiment. 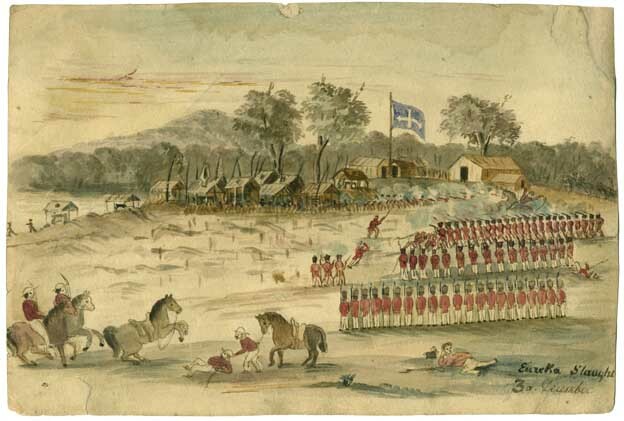 Private John Smith (3335) received a gunshot wound to the thigh during the Eureka Stockade. This page was last edited on 15 August 2017, at 12:39.